This time I'll be checking out their new label, Black's Station. Black's Station is what the town of Zamora, within Dunnigan Hills, used to be named. Needless to say, the vineyards that make these wines are in Zamora. 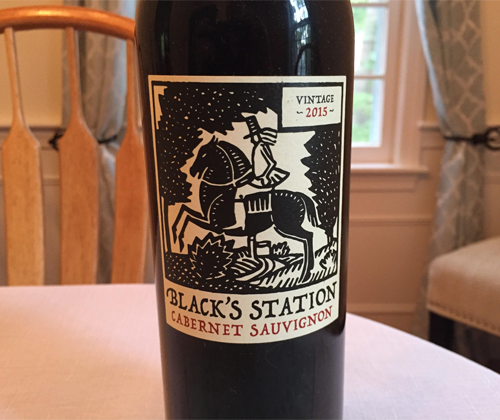 I've already tried Black's Stations 2015 Chardonnay, 2015 Malbec, 2014 Red Blend, and now I'm finishing them off with the 2015 Cabernet Sauvignon. 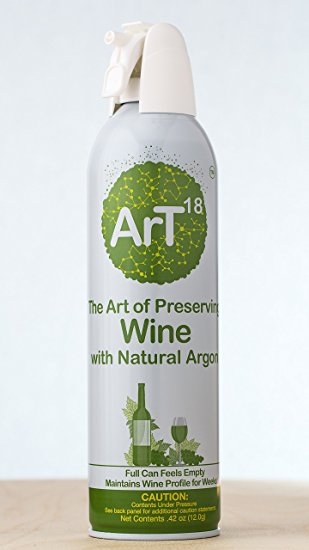 Along with this wine, I'll be trying out a product: ArT Wine Preservation. It comes in a can, uses Natural Argo, and claims to keep your opened bottle of wine preserved for weeks. I'm currently writing this on the 12th of July, so when I'm done with this bottle I'll be using ArT to preserve it. Then I'll open the bottle a few days before this review is published and let you know how it held up! For more info on ArT, go to www.artwinepreservation.com. All I had to do was look at the cork as I pulled it out to know I was in for a treat. The inky black on the wet end said it all. And the smell of Cabernet escaping the bottle while I poured it into the glass justified my assumption. The color of the wine is a dark ruby red. On the nose there's a big chunk of graphite, backed up with black cherries, black currant, and sweet tobacco. It's medium bodied with silky tannin, and has flavors of black currrant, blackberries, tea and a hint of toffee. It finishes dry with blackberries and tea. For a $12 Cab? Hell yeah, man! It's exactly what you're looking for at that price and then some! I'm absolutely checking in to Black's Station with their Chardonnay and their Cabernet! 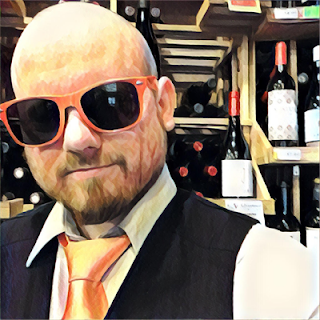 ArT followup: It is now July 24th, three days before the publication of this review, and this bottle of wine has been closed since the 12th. So, assuming I didn't mess anything up, we're about to see if ArT can preserve a bottle for two days short of a fortnight. I only had one glass, so most of the bottle is still in there. Aaaaand now I'm opening it... smells fine from the bottle neck. No rancid or vinegar smell. On the pour it looks good; no browning of color. In the glass, it smells like I would expect this bottle of wine to smell after just two days of being recorked. At first the flavor is a bit flat, but characteristics come back to life after letting it breath. I gotta be honest... my experience with these can preservation things has not been good and I expected this to be the same. It's been twelve friggin' days and it's like I reopened it after just two. That's a victory. Good job by the ArT crew! For more info on ArT, go to www.artwinepreservation.com.